Apparently not everyone has their own tiara, but if you do, like me, what better event could there be in Brunswick after a long, cold winter! 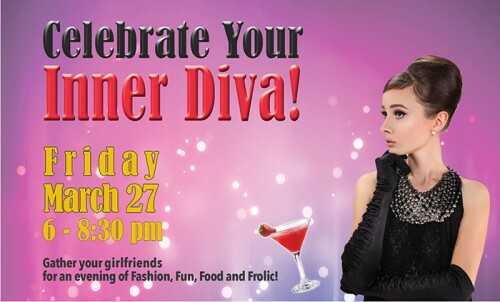 Sign up early or show up night of ~ March 27th ~ and be pampered and entertained in style! ← Friday the 13th ~ 2nd in a Row! !